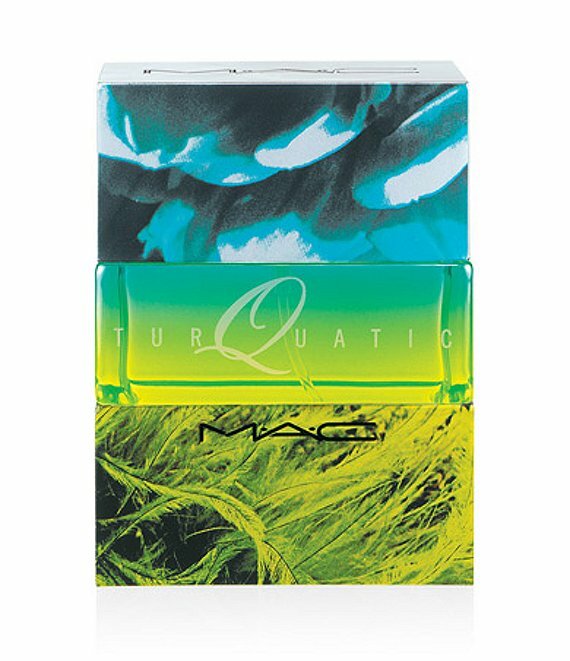 MAC Turquatic, MAC's sensual sea-spray of a fragrance features notes of Anemone, Lotus, Orris and Corsican Blue Cedar. A new classic! 20-ml. 0.67-oz.